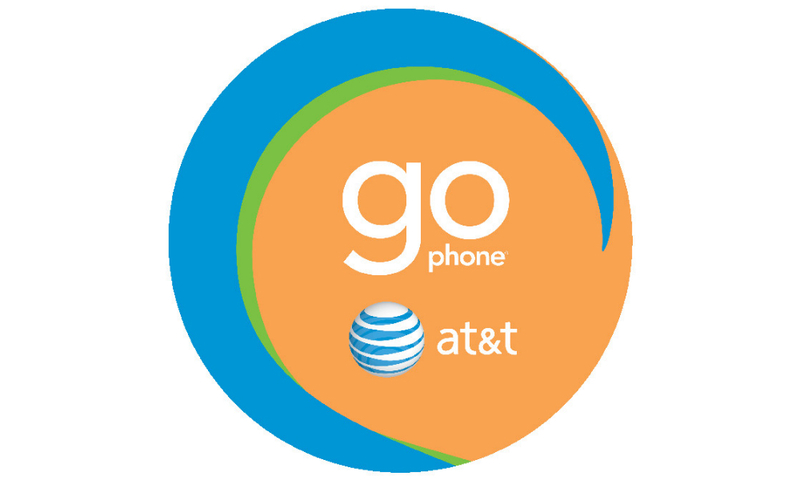 If using a prepaid service for your home phone and home Internet connection sounds like a good idea, AT&T introduced new GoPhone plans this morning that should make complete sense to you. Much like their prepaid wireless phone service, AT&T is offering the same tiered pricing service for home phones and Internet, but there is an interesting twist for those who sign up. Usually, when someone has a home phone, that is exactly what it is – the phone and its number is attached to their house, unusable if you go on vacation or anywhere else. With AT&T’s GoPhone home phone service, customers can take their home phone device, a router, anywhere they go. Users must purchase the device from AT&T for the home phone, currently priced at $69.99 thanks to a special promotion price, then must pay a monthly fee of either $60 for 5GB of Internet data or $80 for 10GB. Once you determine how much data you want, users automatically receive unlimited nationwide calling. Before signing up, we would recommend taking a peek at how much data you use through your current ISP. For me, and many other “tech enthusiasts,” you might be surprised how quickly you an gobble up 5GB.